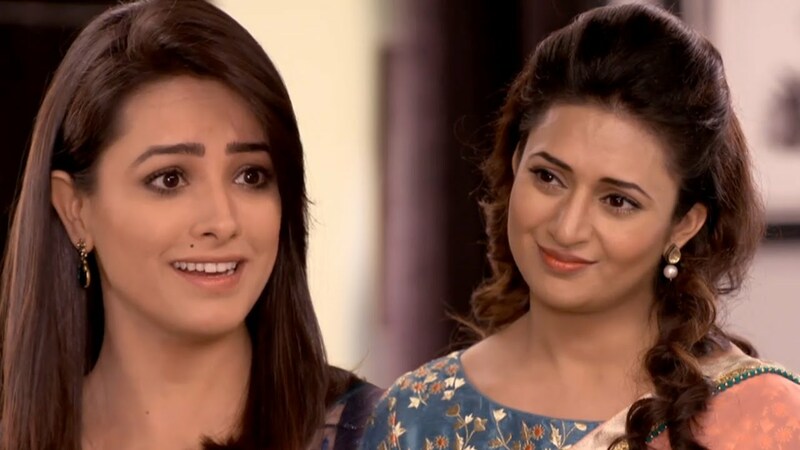 In the forthcoming chapter of Yeh Hai Mohabbatein, finally Ruhi will dig out Riya’s father’s mystery. at the same time as, Ruhi is trying her level best effort to dig out Riya’s father’s truth, Nikhil is worried seeing her. Nikhil’s indecision for Riya makes Ruhi doubt on Nikhil. Thus Ruhi will again reach the same society where Riya’s maid told Ruhi that Riya’s father’s mystery could be solved by Riya’s granny. Ruhi will reach into the same society & luckily this time Ruhi will find Riya’s earlier maid. 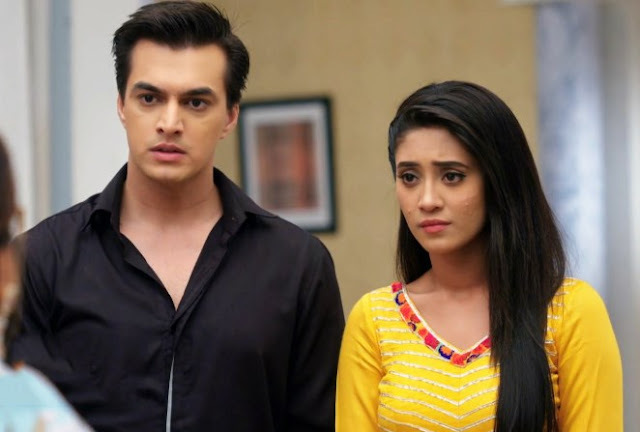 With Nikhil’s tentativeness for Riya it is expected that Nikhilmay be Priya’s husband and Riya’s father. Yet Riya’s father’s mystery is not solved but Ruhi is trying to dig out her father’s truth. Is really Nikhil being Riya’s father?